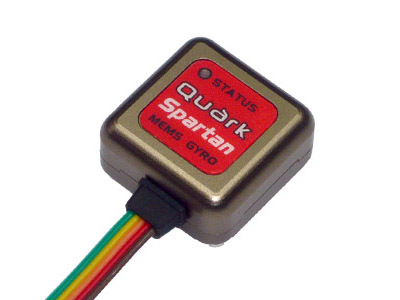 As production runs of the DataPod and Quark don't coincide it is highly probable that you will need to update built-in software of your DataPod before you can use it with the Quark. Often this also needs to be done after updating the firmware of your Quark. * If you experience problems running the the firmware update application on your PC install the Microsoft Visual C++ Redistributable and try again.